This works well on a RPi2 with the Edimax wifi dongle on the end of a long USB cable outside the house. However, the time is set automatically to GMT. I cannot find anywhere the instructions to set the timezone. Maybe for a dumb IoT-type device, the correct time is not necessary, but I feel it is still good to set it. Any ideas? Thanks for sharing this guide, ograblog. See system logs and ‘systemctl status snap.wifi-ap.backend.service’ for details. The network appears on my devices, but when I connect them to it (they do connect to it), there’s no Internet at all. Any ideas of thoughts about what might be happening? if you watch closely, you will notice that “systemctl restart snap.wifi-ap.backend” is only part of the output of “sudo wifi-ap.setup-wizard” … you should not call it separately. Thanks a lot, @ograblog. Your’e absolutely right. 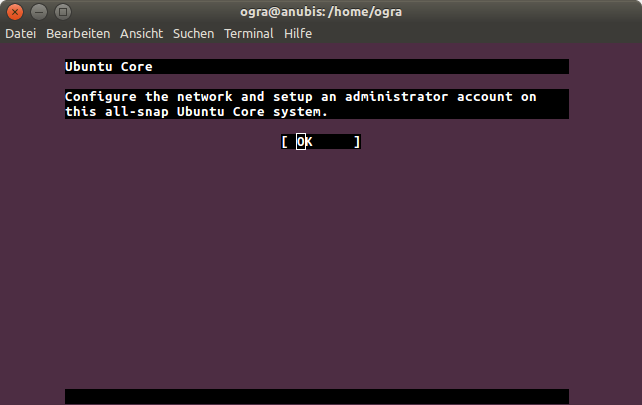 This is the first time I tinker with Ubuntu Core and I’m still a lil bit confused. Thanks for your help. snap install seems very unreliable…. attempt to restart results in wifi-ap has changes pending…. hmm, is this a standard Pi3 ? did you use the daily image (recommended) or the stable one ? i have literally done that tens of times by now and there has never been such an issue, this smells rather like an issue with your setup (what kind of SD card are you using ? 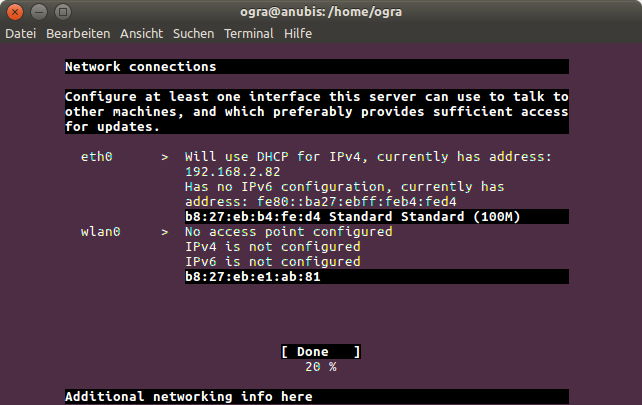 do you have any special network setup ? etc) or the image you picked. I’ve done the previous steps, but wifi-ap.status keeps switching to ap.active=false. No errors are displayed in any steps. Any hints?